ODEON Cinemas are proud to announce a new partnership with Mind, the mental health charity, as the company’s principal charity partner. The initial two year-long partnership will see fundraising activities taking place in cinemas across the UK and Ireland and money raised will be used to support Mind’s work. Teams at ODEON, Europe’s leading cinema operator, are aiming to raise over £100,000 in the first year by holding themed events, participating in various sporting activities, treks and challenge events in support of the partnership. Mind was chosen following a vote among all 5,000 people who work at ODEON in the UK and Ireland, in which Mind was selected as the clear favourite. In the last eight years ODEON teams have raised over £1 million for partner charities including the NSPCC and Variety. Mind provides advice and support to empower anyone experiencing a mental health problem. Money raised during the partnership will fund the charity’s work including the Mind Infoline as well as campaigning to secure a better deal for everybody who experiences a mental health problem. Paul Farmer, Mind’s Chief Executive, said: “We’re thrilled ODEON has chosen to stand with Mind, and are very excited about the difference we can make to the lives of people with mental health problems. The charity partnership follows special charity screenings of Mrs Doubtfire in 2014, in memory of Hollywood actor Robin Williams. 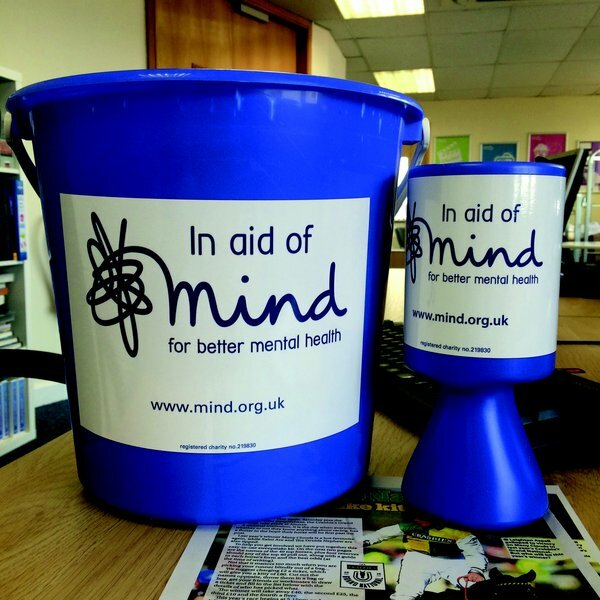 The screenings, at 12 cinemas, raised over £3,000 with all ticket sales donated to Mind. With over 80 years of cinema experience, ODEON Cinemas are the number one cinema chain in the UK & Ireland, operating 945 screens in 120 sites. In 2015 ODEON’s Corporate Responsibility (CR) initiatives were relaunched, adding a new centralised committee and a new strategy called “Doing the right thing”. It sets out clear priorities which coordinate responsible business practice and strong governance. For access to a range of free images to accompany mental health news stories please visit: http://www.time-to-change.org.uk/getthepicture. These images have been developed by the anti-stigma campaign Time to Change, run by the charities Mind and Rethink Mental Illness, and funded by the Department of Health, Comic Relief and the Big Lottery Fund.